Looking to stay cool this summer? MightyCovers.com may have what you are looking for from Portable Shade Canopies to Pop Up Tents. These canopies are an economical way to provide shade and UV protection at the same time. 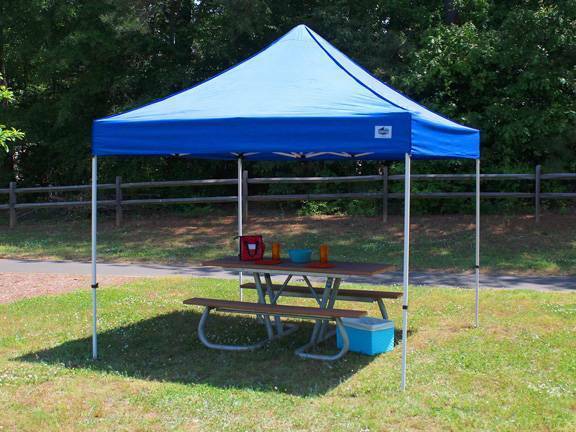 If you are trying to match your outdoor ensemble then these canopies come in a wide variety of sizes and colors. Most of our shade canopies will set up in minutes which is perfect for that quick trip to the beach or even a local sporting event. Shade Canopies can be used for storage, outdoor events, or even parking your vehicles under to protect from the sun and keep cool inside the vehicle. Check out MightyCovers.com for your portable shade canopy, shade structure, or gazebo needs.